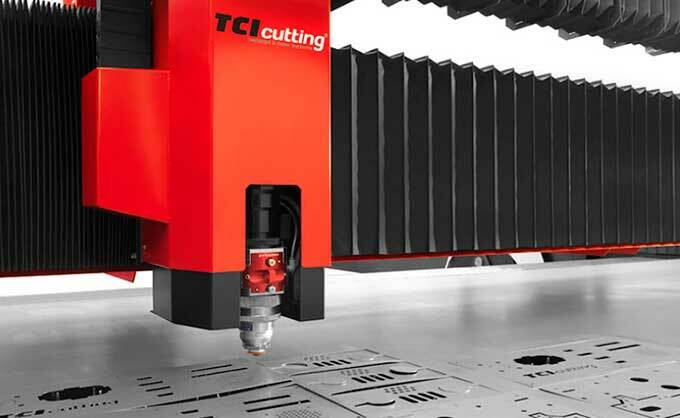 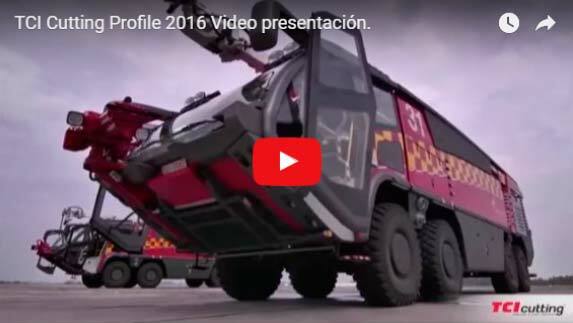 TCI Cutting will show on Metalmadrid its latest innovation in cutting system. 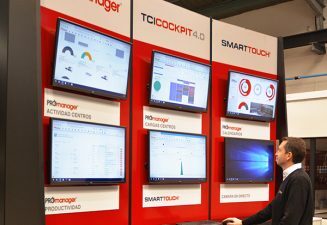 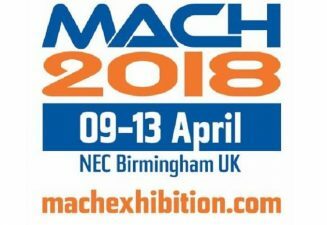 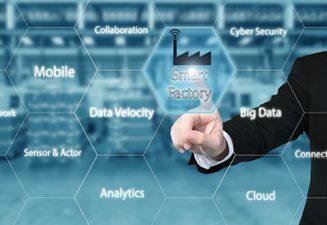 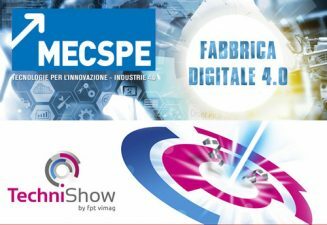 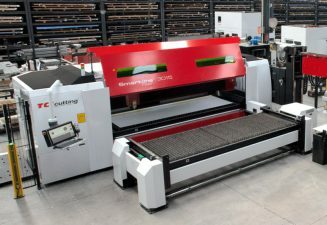 BIEMH 2018 has consolidated TCI Cutting cutting systems position in the Industry 4.0 market. 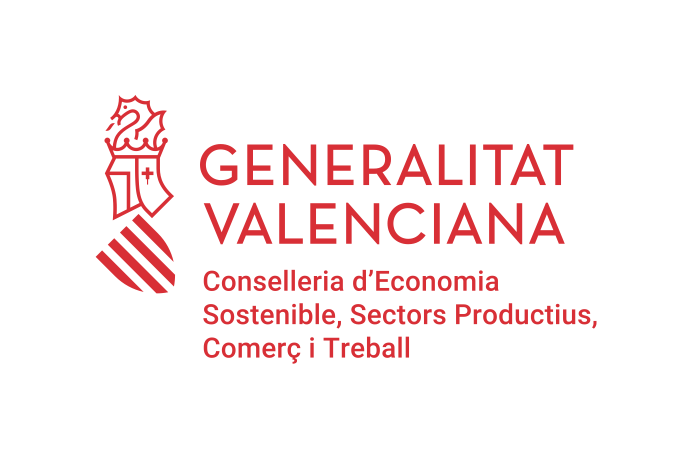 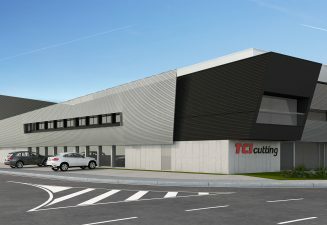 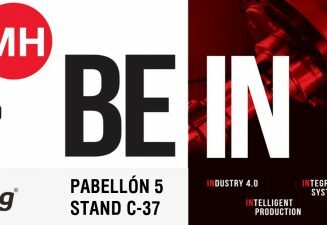 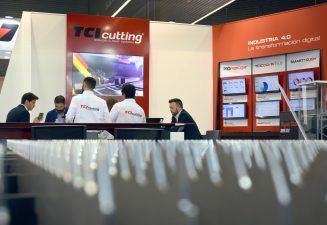 TCI Cutting closes important business operations in the 30th edition of the Spanish Biennial of Machine Tools, held last May 28th to June 1st at the Bilbao Exhibition Center. 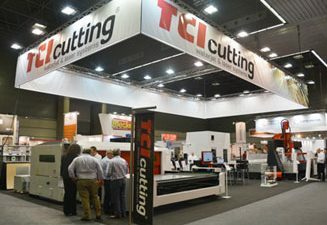 Successful TCI Cutting presence in the Tool Machine Biennial Fair BIEMH, taking place in Bilbao until tomorrow, a city with a large industrial tradition. 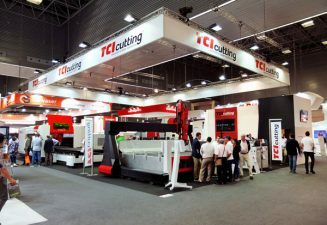 TCI Cutting, as a reference company at BIEMH 2018. 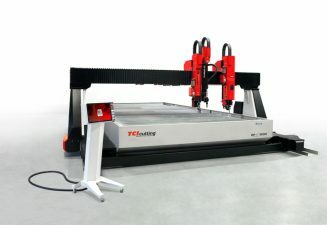 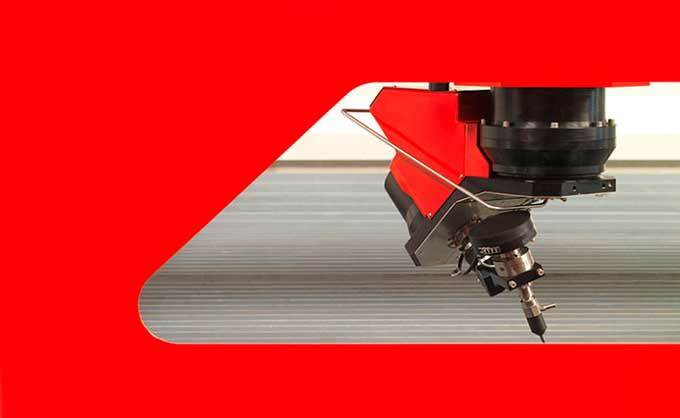 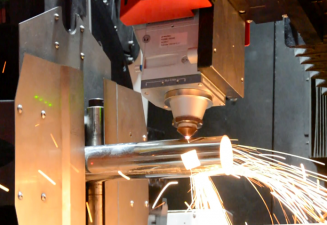 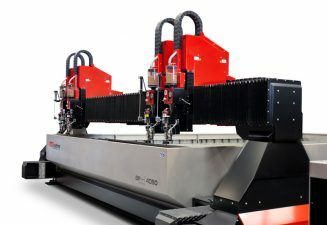 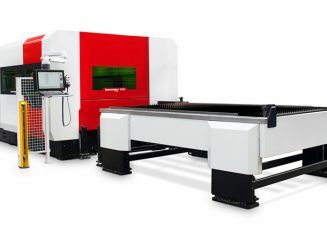 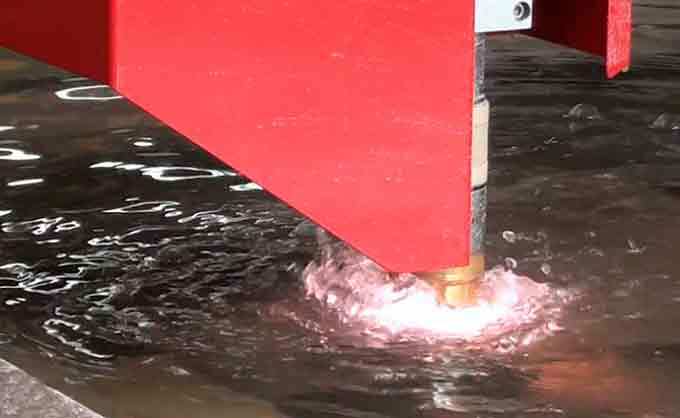 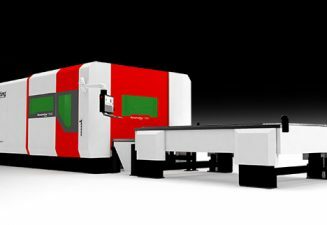 Dynamicline Fiber, the TCI Cutting machine that will revolutionize the fiber laser market. 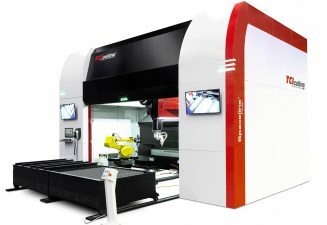 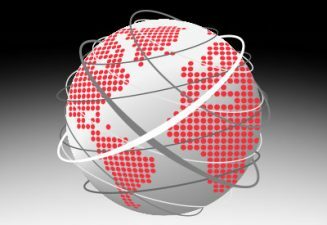 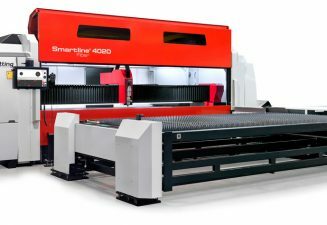 Spaceline Fiber, the intelligent 3D laser cutting solution.